Where can you get great Austrian wine? No, this isn’t a joke, we’re not going to throw in a punch line that will undoubtedly fall flat. 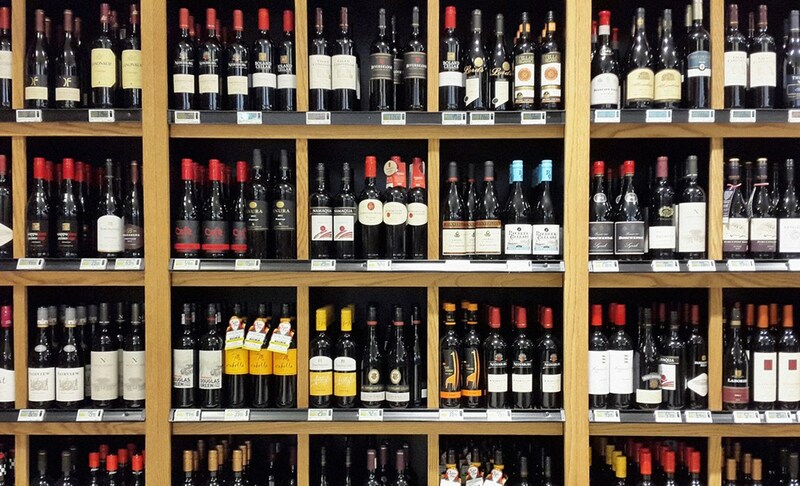 Austrian wine is relatively rare on the supermarket shelves and in the fridges of avid wine drinkers and yet it is experiencing something of a renaissance in quality and popularity. 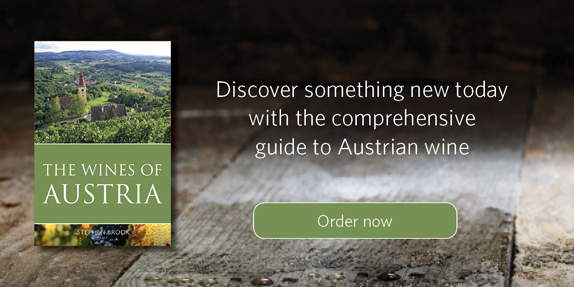 Of course, as a publisher, we would advise that if you are new to Austrian wine, or even if you aren’t, that you read The wines of Austria by Stephen Brook, which provides a comprehensive analysis of the different producers of Austrian wine. Going straight to the vineyards for a spot of tasting and then leaving with a few cases would, we’re assuming, be the ideal way we all acquire wine. But since Austrian vineyards are currently out of season and your holiday would most likely be on the chilly side, we’ve done the scouting for you so that, if you fancy it, you can pick up a great bottle of Austrian wine when you’re next doing your weekly shop. 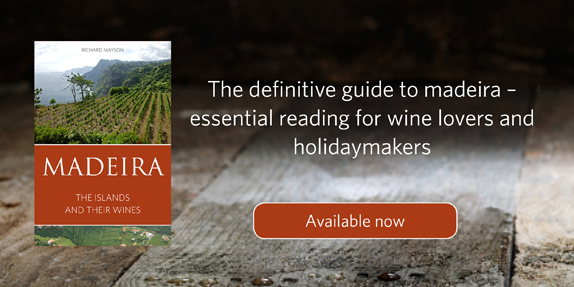 Luckily, we’ve been able to give you excellent notes on the vineyards in which these wines are produced, all from Stephen Brook’s excellent book. vines are Grüner Veltliner. For many tourists the cooperative’s tasting room is an essential stopping place, so it is not surprising that a good deal of the production is of fairly commercial wines. The largest volumes of their more classic wines were released under the Terrassen Thal label, but today there is increasing emphasis on single-vineyard wines. This is sensible as the cooperative’s members are richly endowed with exceptional sites. [However,] [i]t’s the single-vineyard white wines that are the core of production. I’ve tasted wines made here in the late 1960s and they were still excellent, but they were made in a sweeter style than would be acceptable today. Although not all of the wines are outstanding, the general quality level is astonishingly high. It doesn’t hurt that the cooperative has access to such sites as Pichlpoint, Achleiten, Singerriedel, Loibenberg, and Kellerberg. The Smaragd wines in particular can be exceptional and long lived. 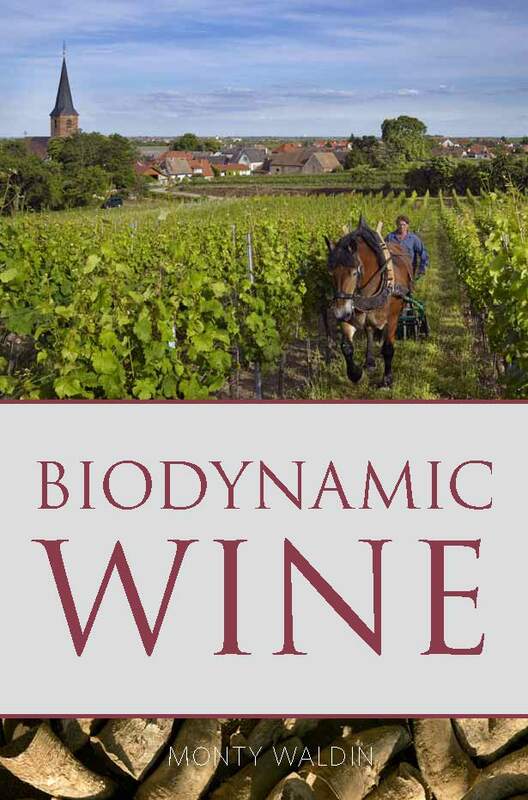 It’s also worth looking for other varieties such as Neuburger and Roter Traminer, which can also be of high quality. [The Huber vineyard] release[s] a number of different Grüner Veltliners, including Oberer Steigen from 35-year-old vines, the single-vineyard Berg, and the weightier Alte Setzen, a DAC Reserve made from vines up to 65 years old. The two top Rieslings are Engelsberg, a blend from two sites, and Berg, a DAC Reserve aged both in casks and steel tanks. In certain years he also produces an excellent Riesling Eiswein. The top wines are fermented in neutral Austrian acacia casks, and aged for 9 months on the fine lees. Huber is skilled and ambitious, and his wines are stylistically consistent, showing great clarity and a dry structure. Riesling Berg and Grüner Veltliner Alte Setzen are usually the top wines, but the other bottlings are very close in quality. The top wines age effortlessly, although they are accessible young. A large estate, Rabl supplements its own 80 hectares of vineyards by purchasing from another 20 hectares. Grüner Veltliner comes from Spiegel, Käferberg, and Dechant, and Riesling from Schenkenbichl. The Rabls father and son, both named Rudolf, are often, though not dogmatically, proponents of skin contact rather than whole-cluster pressing, which may account for the supple texture of their wines. The Rabls also produce sweet wines quite frequently; in 2006 there was an opulent Traminer Auslese and a silky Grüner Veltliner Eiswein, and a splendid, pineappley Grüner Veltliner TBA, and there were more in 2007 and 2011. In 2012 and 2013 they excelled with the Grüner Veltliner Käferberg ‘Alte Reben’, wines of weight, concentration, and flair. So there you have it, Austrian wine is infiltrating the UK’s wine market once again and, with these excellent facts about their origins, you’re sure to impress at your next dinner party. Prolific wine writer Stephen Brook, author of The wines of Austria had a quick chat about his favourite subject. Perhaps the best known Austrian grapes are Grüner Veltliner and Blaufränkisch. What are the characteristics of these grapes that make them best suited to be grown in Austria? Gruner Veltliner is wonderfully versatile. It can produce crisp, refreshing wines for early drinking, and at the other end of the spectrum, powerful mineral wines that can age for decades, developing great complexity. The variety is grown in the Czech Republic, California, and New Zealand, but it rarely shows the typicity of the Austrian originals. Much the same is true of Blaufrankisch. It can be produced as a simple, fresh red, rather like Beaujolais, or as a full-bodied, often quite oaky red with structure and weight. It’s a wine that should show good acidity, making it an ideal and versatile wine with food. It is also grown in Germany, under the name Lemberger, But it thrives best in eastern Austria. What have been the biggest changes in the production of Austrian wine in recent years? White wines, dry and sweet, have always been outstanding in Austria, but the real progress has been with red wines, which were frankly mediocre thirty years ago, but are improving all the time, especially now that the tendency to over-oak the wines is being increasingly resisted. In The wines of Austria, you’ve written a lot about the producers of Austrian wine and how there are a lot of family-owned companies. Do you see more producers breaking into the trade? Do you think there is an opportunity for new varieties? Austria doesn’t really need new varieties. It has a dozen varieties that have been grown with success for many decades, from scarce whites such as Zierfandler to indigenous reds such as St Laurent. Not to mention widely known varieties such as Riesling, Pinot Blanc, and Chardonnay. Do you think global warming has affected the production of Austrian wine? Hard to say, though the climate does seem to have been become more unpredictable. Do you think that technology has generally been a good thing or a bad thing for Austrian wine production? Modern technology, competently used, is always a positive thing, but most wineries don’t have the means for costly gadgetry and manage to produce excellent wines without it too. Austrian wine has had some bad publicity in the past, and despite the fact that it was some time ago, that idea still resonates with many people; how would you convince today’s drinkers that it’s worth trying? The so-called ‘wine scandal’ of 1985 was a serious betrayal of trust, but nobody got ill or died, in contrast to Italian scandals of the same era that resulted in multiple deaths from adulterated wine. So the Austrians have been published severely for their localised transgressions, but this is now long in the past, and the Austrian wine industry is as tightly controlled as any in Europe. Wine-tasting is quite a specialised skill. How did you get into it – were you a natural or did you have to learn? I had to learn, but I was also keen to learn, and paid to attend tutored tastings of top wines to learn how to appreciate them. Can you tell us about the worst wine you have ever tasted? Retsina from Greek cooperatives in the 1980s. Who is the greatest character you have met during your long career in the wine trade? Can you tell us about him/her? Too many to recall here: Robert Mondavi and Randall Grahm in California, Giacomo Braida in Italy, and, in Austria, the great Alois Kracher, whom I write about in detail in my book. Other than Austrian wine what is your favourite drink – not necessarily alcoholic? When you think about Austrian alcohol, you’re probably more familiar with beers and Oktoberfest thanks to the Bavarian influence and how fond they are of a good pint. It’s true, when I was backpacking around Europe, I never thought to order an Austrian glass of wine, rather it was straight for the home brew. You’re most likely more familiar with the terroirs of France, Australia, New Zealand, even Spain, but most likely not Austria. 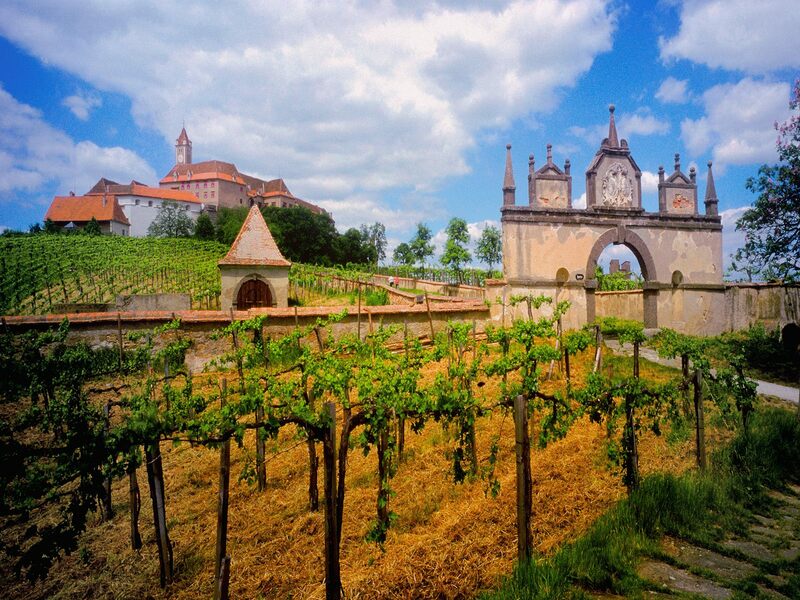 Yet did you know that Austrian wine has a history dating back to the Habsburgs? Yes, that’s right, while all that furore over land and such was being fought over, it is likely that the winners would sit down with a nice glass of dry white from their own vineyards. So consider this, the next time you’re throwing a dinner party, why not spend that little bit extra on a bottle of Austrian wine. More than anything it will make you look like a true wine connoisseur instead of going for your usual bottle that everyone’s had before. It will be a great starting point for conversation about wines, travel and the great food that you are more than likely to serve to your guests. If you’re wondering what to serve it with, perhaps some excellent hearty Austrian food such as goulash, schnitzel or, if you’re really brave, offal. Though we suggest that, unless you are actually Austrian, springing offal on your guests is a risky move so perhaps save that for next time or offer them an alternative in case the offal is not to their liking. Surprisingly, Austrian wine goes well with Mediterranean cuisine so, if you’re a vegetarian, perhaps you could cook something much lighter than a hog roast. More information on what goes with Austrian wine can be found here. Even on the first leg of the path to vinous nirvana, it is important to expose your palate to other styles of wine without letting them cloud your understanding. There are a huge number of wines that no one except a few hardened wine buffs is aware of. Plenty of wines are made purely for local consumption, such as Austria Gruner Veltliner, Swiss Chasselas, Italian Aglianico, Uruguayan Tannat and Canadian Ice Wine. Though initially you should keep these wines at arm’s length, they will eventually be essential for pushing your taste buds to the extremes – just as the best fitness training programme will exercise muscles that you don’t normally use. The chances are that you won’t like them. But even if you don’t they will offer flavours and aromas that your palate and nose wouldn’t otherwise be subjected to. They will stretch your senses to the extremes of their experience. The secret to tasting offbeat wines is never to get too involved. You don’t need to know a great deal about wine in order to enjoy it. It doesn’t really matter whether Gruner Veltliner, Tannat, Aglianico or Eiswein is a grape or a style of wine. Nor does it really matter whether they come from Austria, Uruguay, Italy or Canada. What is far more important is that you, your palate and your nose are receptive to them. Of course, when – or if – you find an offbeat wine that you like, that might be the time to investigate the winemaking tradition from which it springs. …which means he never got to drink the madeira that he had purchased on his way. Most people would stop off at the petrol station on a long journey, but in times of war, it would seem the French General was tempted by a few bottles of madeira that he purchased in Funchal. Today marks the 200th anniversary of the Battle of Waterloo and what have we learnt since then? Well, firstly, you can make a hit song out of a French navy’s defeat, rubber boots will always be in fashion and the Duke of Wellington is still a very popular military leader. You may wish to commemorate today by re-enacting the battle, or by reading many military history books, or even just listening to ABBA, the only palindromic band to be a success. Infinite Ideas, however, are huge fans of the pub. We love any chance to celebrate and today seems as good as any. We can’t guarantee that we’ll be ordering a glass of madeira in our first round, but we’re sure it would be appropriate to toast our victory over the French than sipping on a lovely glass. From comfort of the anodyne. They bottled it and duly laid Cellared in its native shade. A century in dust has lain. The wine forbid his dying lip.